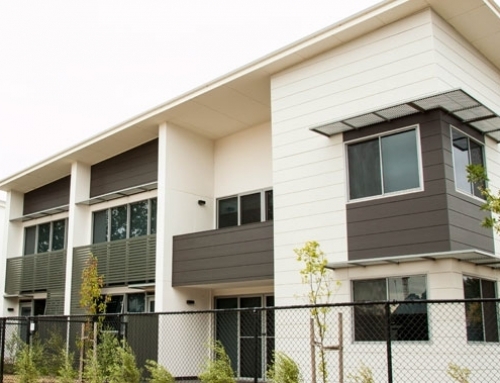 These brand new, spacious townhouses are currently under construction on Henry Kendall Street in Franklin, and are conveniently positioned on the light rail route between Gungahlin and Civic. 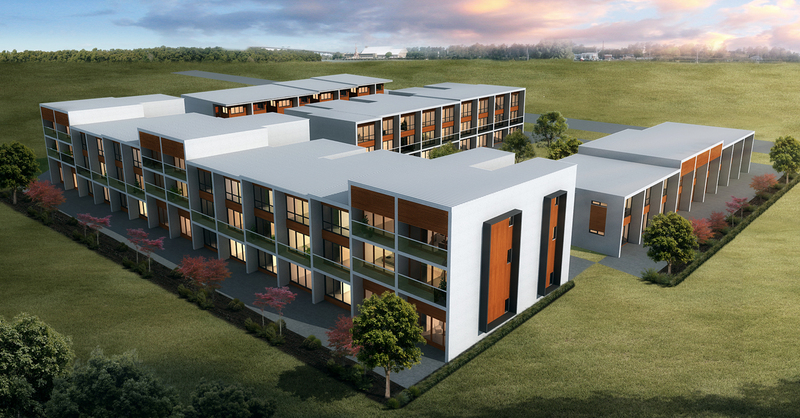 Spacious 2 bedroom townhouses with lounge, dining, huge kitchen, courtyard and single garage. 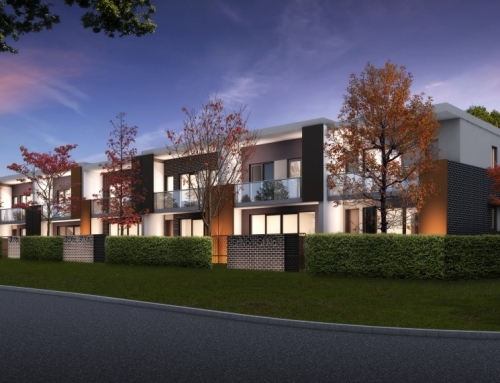 Spacious 3 bedroom townhouses with rumpus, sunny terrace, courtyard and double garage. 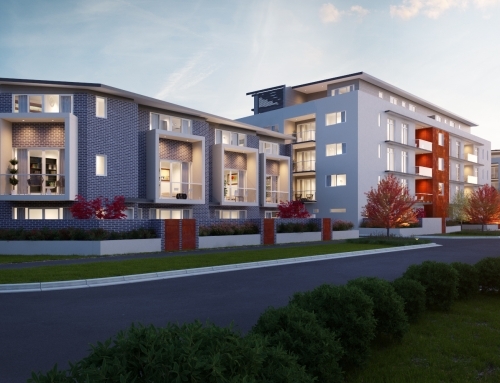 Spacious 4 bedroom townhouses, some with 2 bathrooms and some with 3 bathrooms, rumpus, balcony, courtyard and double garage. 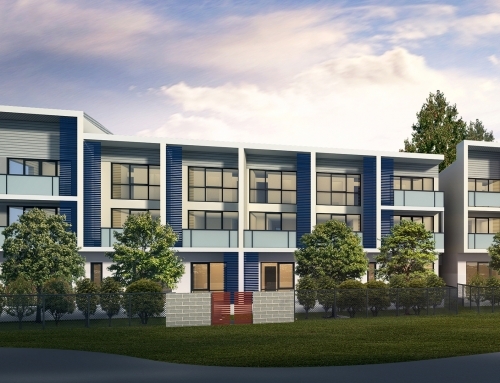 Glasshouse will be home to only townhouses – no units and no basement garages. 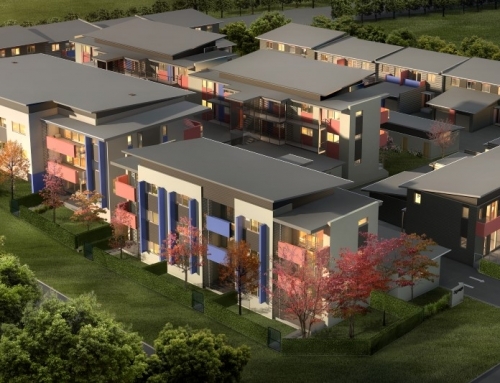 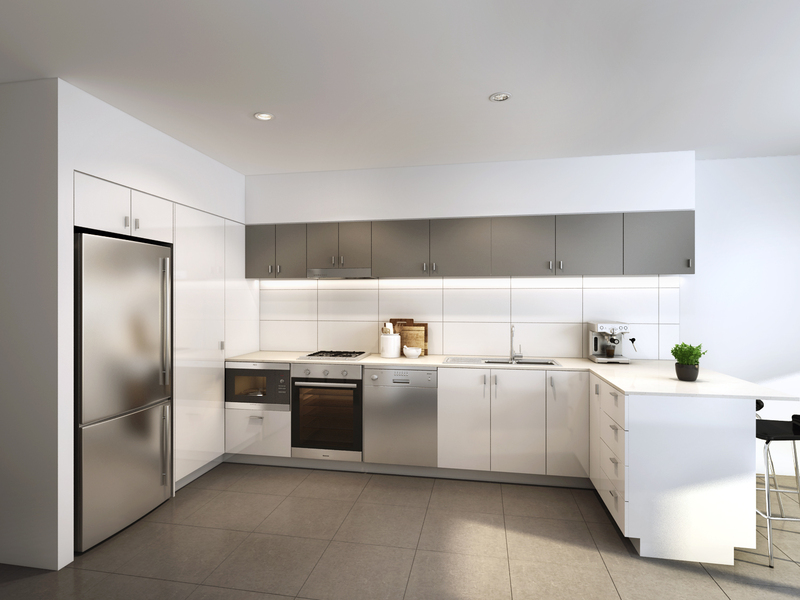 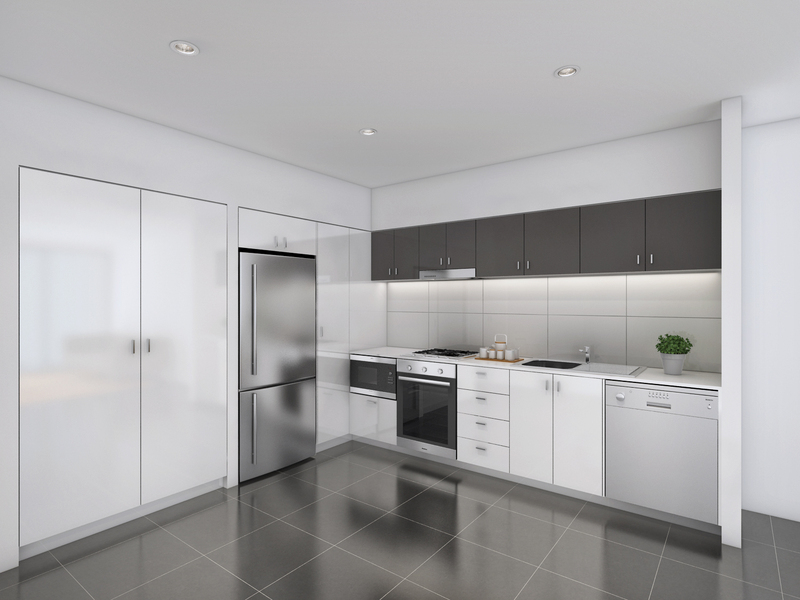 All homes will have their own garage and courtyards, and with a magnificent glass facade, these homes will have an ultra modern look and feel to them.